Season 6 of Showtime's politically meditative crime drama Homeland is due to air this coming September and by all accounts, will see a return to a U.S setting after exploring socially relevant locations such as Berlin and Islamabad in recent seasons. It has previously been revealed that season 6 will find its characters in New York City after their recent stint fighting terrorist threats in Europe. 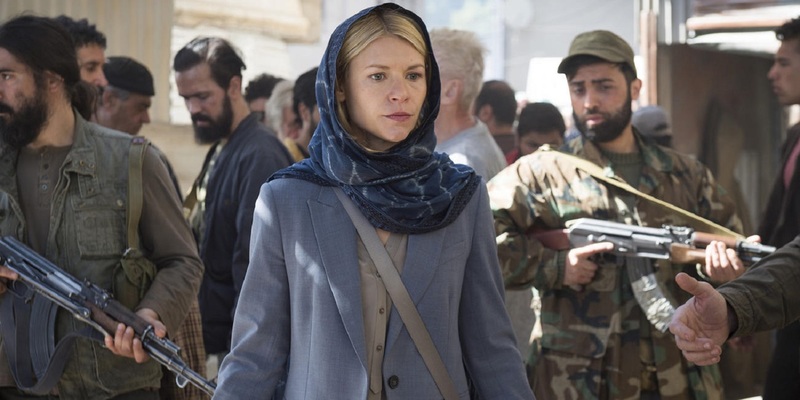 Now, Homeland showrunner Alex Gansa has provided some key insights about the context that will bring them there in season 6. The C.I.A themed show draws inspiration from current world events providing a fictional but realistic commentary on social and political issues. Brilliant but volatile agent Carrie Mathison (Claire Danes) works to counter terrorist acts despite the sometimes tragic impact on her health and personal relationships. Danes is joined by Mandy Patinkin and Rupert Friend as her colleagues in key roles. Season 5 saw Carrie drawn back into her government connection after a short-lived hiatus when a double agent (Miranda Otto) creates a threat against her life and aids a chemical weapon plot in Berlin. From these comments, it could be fair to presume that the C.I.A will be working to counter some kind of faction hoping to take advantage of this weaker window within the political system, be it foreign terrorists or possibly internal corruption. Considering Showtime CEO David Nevins revealed to Yibada a couple of weeks ago (at the time of writing this) that the season would not exclusively take place in New York, it could be the tradition of thrusting Carrie into dangerous foreign locations will still be adhered to. An electoral themed plot for season 6 is no less relevant to the planned release date of the series than the recent terrorist attacks in European cities uncannily covered in season 5 - if a little less dynamic and intense. It will be interesting to see how the show approaches the subject in terms of the political personalities it has to be inspired by (and the potential news coverage the writers will have to draw from). 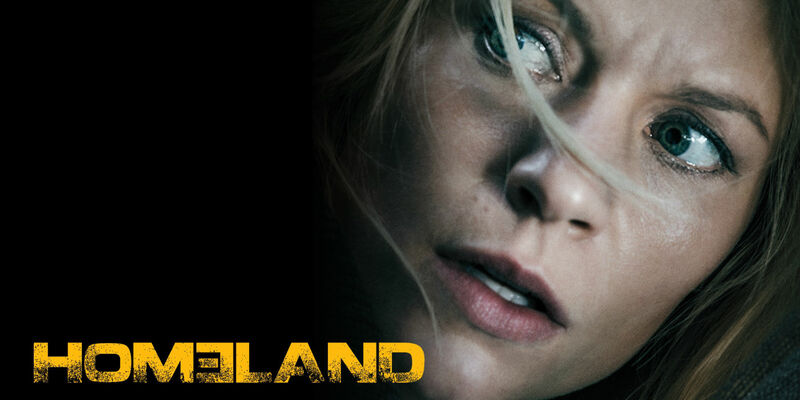 Homeland season 6 is expected to air in September 2016.